Riolu is a Fighting type Pokémon introduced in Generation 4. It is known as the Emanation Pokémon . The effectiveness of each type on Riolu. In Generation 4, Riolu has a base experience yield of 72. It knows how people and Pokémon feel by looking at their auras. It doesn’t approach dangerous opponents. It uses waves called auras to communicate with others of its kind. It doesn’t make any noise during this time, so its enemies can’t detect it. Riolu learns the following moves in Pokémon Ultra Sun & Ultra Moon at the levels specified. Riolu learns the following moves via breeding in Pokémon Ultra Sun & Ultra Moon. 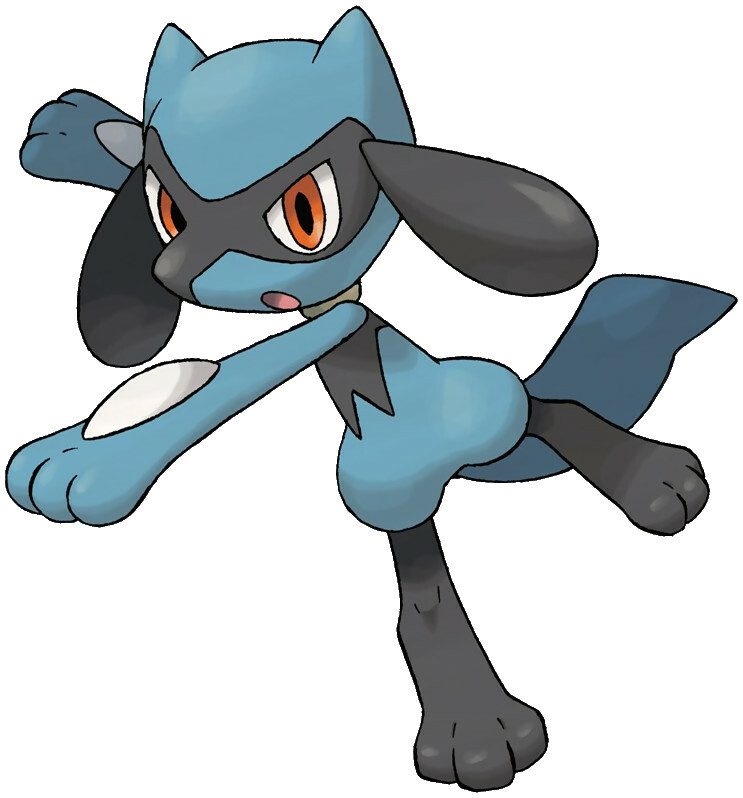 Details and compatible parents can be found on the Riolu egg moves page. Riolu can only learn these moves in previous generations. It must be taught the moves in the appropriate game and then transferred to Pokémon Ultra Sun & Ultra Moon. Riolu learns the following moves in Pokémon Sun & Moon at the levels specified. Riolu learns the following moves via breeding in Pokémon Sun & Moon. Details and compatible parents can be found on the Riolu egg moves page. Riolu can only learn these moves in previous generations. It must be taught the moves in the appropriate game and then transferred to Pokémon Sun & Moon. How can I get a Lucario or Riolu in Diamond? Why does it take a long time to mate riolu? Can you catch lucario in heartgold? Where can I find a ralts in pokemon pearl? How to get another riolu in pokemon platinum? Can the move return help a Riolu evolve if used? Where can I check the happiness of my Pokemon? (Black 2)?